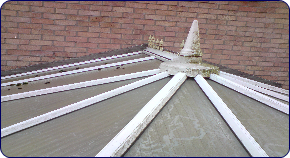 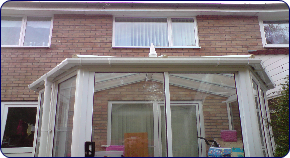 We offer a high quality conservatory cleaning service for all types of conservatories. 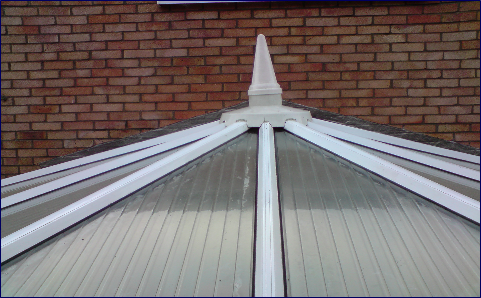 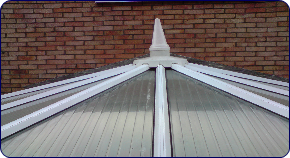 By using only tested industrial chemicals, combined with our water fed pole system we can restore your conservatory back to its former glory. 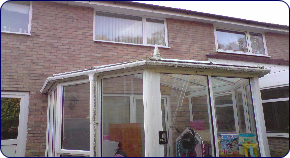 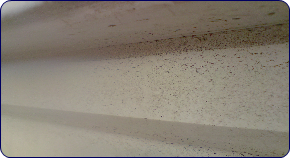 We remove all traces of discolouration, moss, algae, cigarette staining, to achieve maximum effect, your conservatory can be left looking brand new. 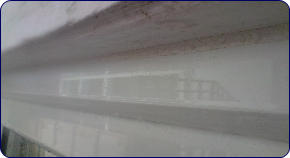 You spent Thousands on it, so why not keep it looking new.